Missouri Lt. 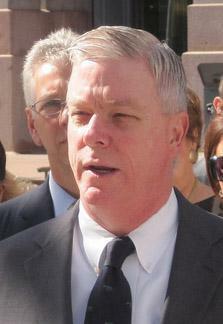 Governor Peter Kinder has reimbursed the state another $1,889, after an audit found that he owed additional money for hotel expenses. The new payment comes on top of a $52,300 check that Kinder wrote the state in April. His campaign attorney said the original payment roughly equaled Kinder's instate hotel reimbursements but was intended to cover any potentially questionable expenses.